In Bigas Alsina, SA we take very seriously the environment. 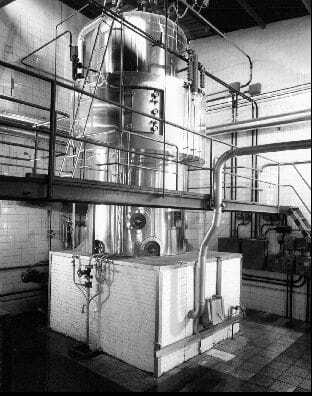 In fact, we pioneered the construction of steam generators using biomass as fuel. In 1962 we installed our first generator with this kind of fuel, and since then we have done nothing but improve. And we pursued the same goal, in the early seventies, when we started developing equipment for rendering. The idea is always the same, to take profit from what nature gives us in a natural way, without harming the environment.